Motorola sure knows how to make headlines by pretty much discounting its phones more often than they are sold at their list prices. But the brand’s latest batch of deals is special, letting you buy some of its best mid-rangers cheaper than ever straight from the official Motorola US e-store. 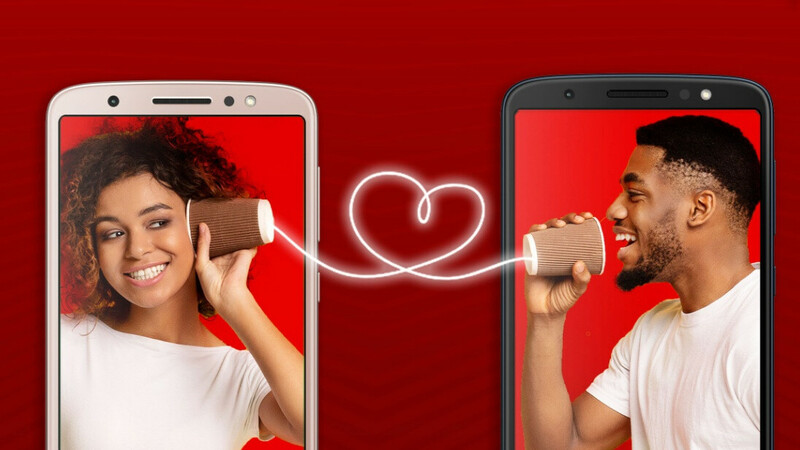 Although marked as Valentine’s Day promotions, a number of these irresistible prices will remain live until February 23, starting with a $150 and up Moto X4. We’re talking about an unlocked X4, mind you, with pure Android One software and full support for Verizon, AT&T, T-Mobile, and Sprint. There are absolutely no strings attached to this newest Moto X4 deal, unlike a few recent bargains offered by Best Buy, Amazon and Google Fi. $149.99 will naturally buy you a 32GB variant in Sterling Blue or Super Black color options, while a 64 gig model in blue only goes for $199.99 after a whopping $220 markdown. The lower-end Moto E4 Plus and Moto G5S Plus are also on sale through February 23, starting at $110 and $170 respectively with instant $60 and $110 discounts. The E4 Plus provides 16 gigs of internal storage space in an entry-level configuration and 32GB at $130, with the G5S Plus capable of accommodating 32 gigs of data at 170 bucks and twice that amount in exchange for $200 (down from a $350 list price). Meanwhile, the always popular Moto G6, as well as the older G5 Plus, and the higher-end Moto Z3 Play are only on sale until February 16, with a renewed Moto Z2 Play deal set to expire on March 2. The G6 starts at $180 unlocked after a $70 discount, the G5 Plus fetches $200 with 64GB storage space, the Z2 Play is very reasonably priced at $270 with “big four” carrier compatibility, while the Z3 Play includes two complimentary Moto Mods. You still need to pay $500 for that particular modular phone, but you can get both a Power Pack and your choice of an Insta-Share Projector, 360 Camera, Polaroid Insta-Share Printer, or Hasselblad True Zoom snap-on accessory at no extra charge. Basically, there’s something for everyone here... unless you’re dead set on waiting for the Moto G7 or Moto Z4 Play. Decent, but better to wait for another $100 buck sale like the z2 force last year.